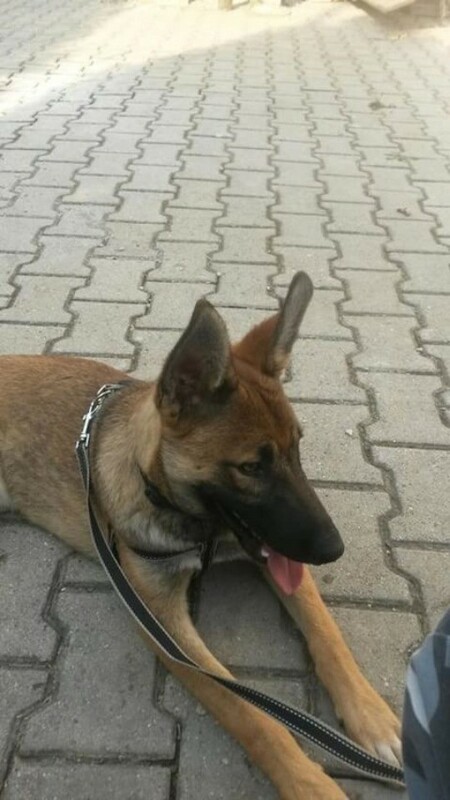 Is My Dog a Purebred Malinois? My neighbors recently gave me their 5 month old puppy claiming he's a Malinois so I got curious and searched how other dogs of the same breed look. Now after comparing him with a few others he's kinda different. Could anyone tell me if he's a Malinois mix? If yes, I would like to know what kind of crossbreed he is. Nothing against it, I love all dogs. He looks pure to me. You can always do a DNA test to be sure. What a handsome guy! So sweet! 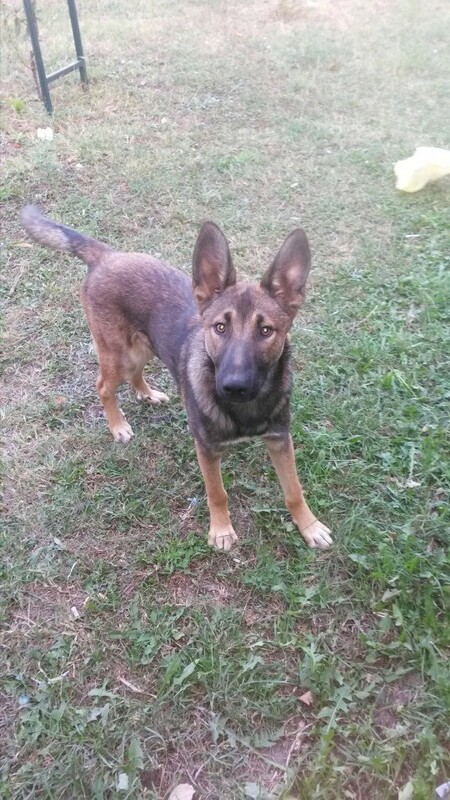 Our local police dog was a pure malinois and looked a little different from your fur baby. I am thinking he is a Shepherd mix. Your vet can look at his teeth, jaws, hips and bone structure to give you a good guestimate! Wishing you a list lovely life together!! Your pup does look like malinois. The only other bred similar is German shepherd, but yours does not look it. Is My Dog a Purebred Husky?